Welcome to our website dedicated to all things related to yacht registration in Cyprus. We will make registering your yacht and other pleasure craft a breeze. When you are ready to register your craft or vessel, as long as you have all the correct documents, it should only take only a few business days to complete. You will receive a 6-month provisional registration in order to complete the documentation. This might be a deletion certificate in which the previous owner states that the yacht is no longer registered in Cyprus. As long as you can provide the proper documentation, the Cyprus Registrar of Ships will issue a permanent registration to the new owner once the 6-month provisional registration has expired. If you do not have all documentation, you will be given an additional 6-month extension to collect all needed documents. Start the yacht registration Cyprus process today! When registering a yacht, personal or business related needs must be considered in great depth and as such, a favorable flag state to meet the needs is required. A Provisional Registration, which is valid as the permanent registration, lasts six (6) months and may be effected abroad where the yacht is not physically present in a Cyprus port. A yacht-owning company, unlike all other offshore companies, may be owned either entirely by Cypriots, or exclusively by foreigners or jointly by Cypriots & foreigners. 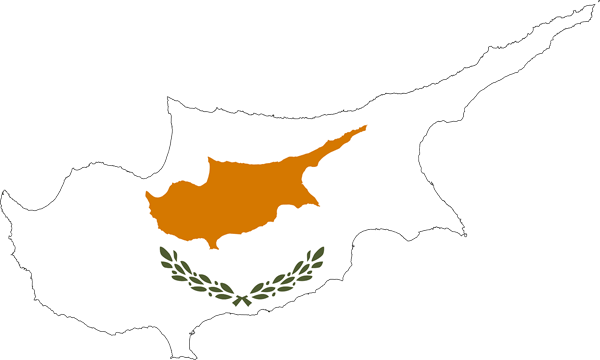 The Cyprus Flag has long been a popular "flag of convenience" and Cyprus itself has over the years become one of the largest and widely known shipping centers in the world. 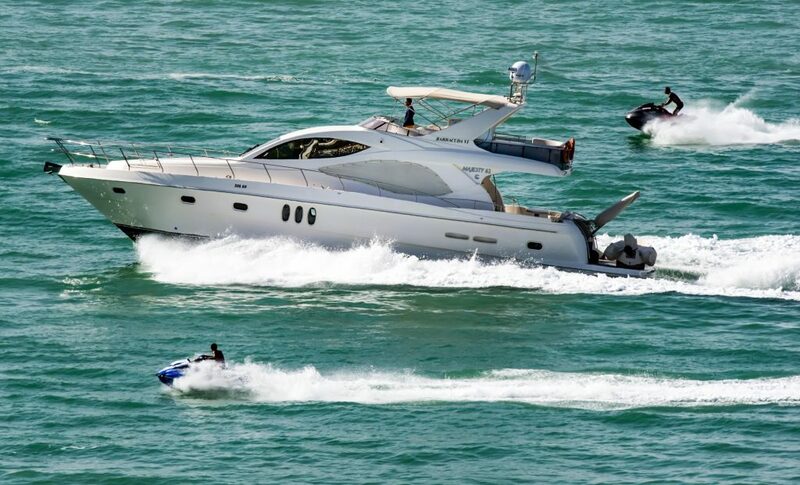 Among the advantages of registering your pleasure craft in Cyprus are no tax on profits from the operation or management of a Cyprus-registered yacht or on dividends received from a yacht-owning company, as well as no income tax on the profits derived by a Cyprus yacht-owning company (including chartering of yachts). Add to that the full protect of financiers and mortgages as well as low registrations costs. Yacht registration Cyprus is truly a boat owners paradise! "I had always dreamed of having my yacht registered in the Mediterranean. There is no more beautiful place for boating in the entire world. My brother recently decided to have his yacht registered in Cyprus and was very pleased with all of the benefits he received. He recommended Yacht Registration Cyprus, who handled the entire registration process for start to finish. I contacted them to help with register my yacht and they made it very easy for me. I highly recommend!" "Our corporation opened a new branch in Cyprus and I was given the task of having our company yacht registered with a Cyprus flag. Much of our business depends on entertaining foreign dignitaries and CEO's, so being able to have easy access to a yacht is extremely important. Yacht Registration Cyprus was the first firm I reached out to about getting our yacht registered. They impressed me with their level of knowledge and quickly revealed their level of expertise. I look forward to working with them again in the near future." A yacht-owning company, unlike all other offshore companies, may be owned either entirely by Cypriots, or exclusively by foreigners or jointly by Cypriots & foreigners. Thus, it is necessary for foreigners to set up a Cypriot "yacht owning company" and transfer the yacht to that company.